Founded in 1975, Canine Companions for Independence is a non-profit organization that enhances the lives of people with disabilities by providing highly trained assistance dogs and ongoing support to ensure quality partnerships. Headquartered in Santa Rosa, CA, Canine Companions is the largest non-profit provider of assistance dogs, and is recognized worldwide for the excellence of its dogs, and the quality and longevity of the matches it makes between dogs and people. The result is a life full of increased independence and loving companionship. 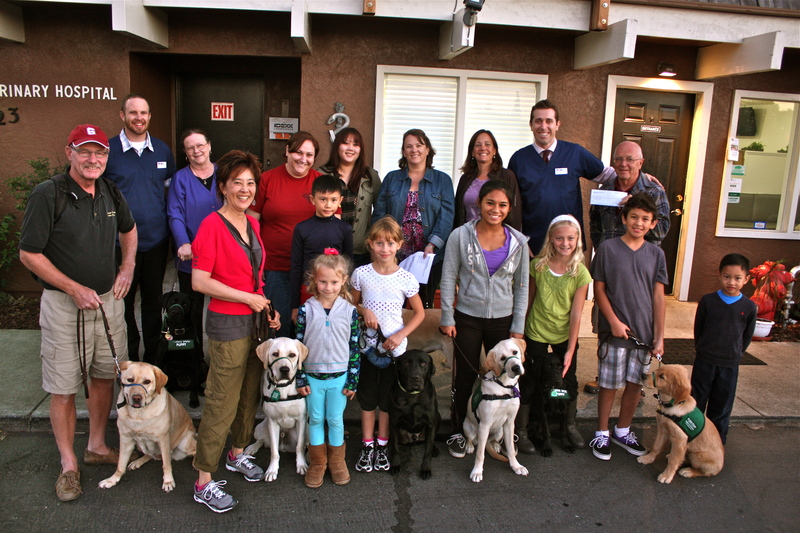 Most recently Groveway Veterinary Hospital raised $1325 for Canine Companions for Independence by taking part in the Bay Area Dog Fest Walk n Roll. Guide Dogs for the Blind is more than an industry-leading guide dog school; they are a passionate community that serves the visually impaired. With exceptional client services and a robust network of trainers, puppy raisers, donors and volunteers, they prepare highly qualified guide dogs to serve and empower individuals who are blind or have low vision. All of their services are provided free of charge and they receive no government funding. CPPA is a non-profit organization dedicated to the support of the companion potbellied pig. We strive to share ideas, experiences and information which will benefit pigs and their guardians so they may live happy and satisfying lives together. Through exposure at fairs, pet stores, schools, animal control shelters and on the Internet, we are working to educate the public to the wonders and realities of these delightful animals as companions. We try and assist people and animal shelters in finding new homes for unwanted or abandoned PBPs. Muttville Senior Dog Rescue was started in 2007 with the mission to save dogs aged 7 and older through foster, adoption, and fospice care (combination of foster and hospice). 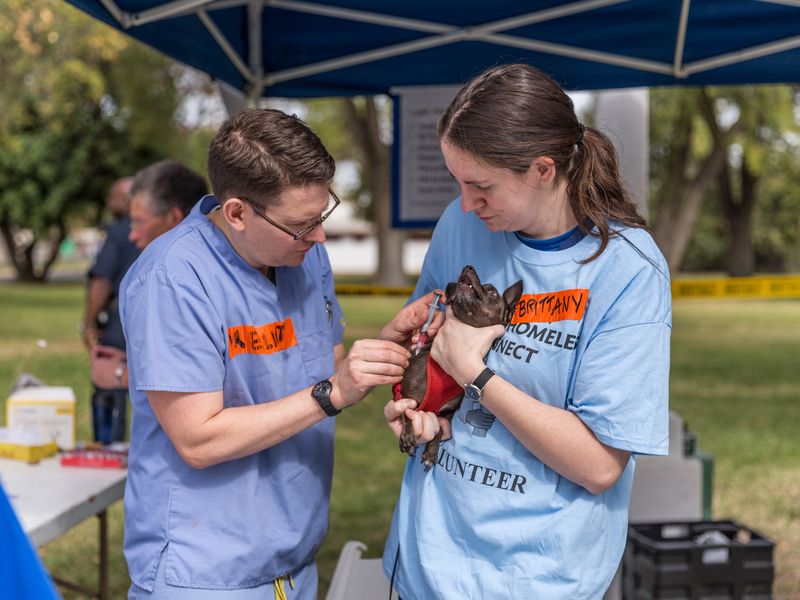 Our hospitals are incredibly proud to partner with Muttville in an effort to save more lives and promote the importance of routine/follow-up veterinary care. We assist Muttville by providing everything from exams, fospice care to surgical procedures for senior pets in need. Every year our staff take time out from the hospital to volunteer at the Bay Area Project Homeless Connect events. We are proud to offer our skills and knowledge, and continue our work providing vaccinations, micro-chips and wellness exams for the pets of the homeless in Contra Costa County.